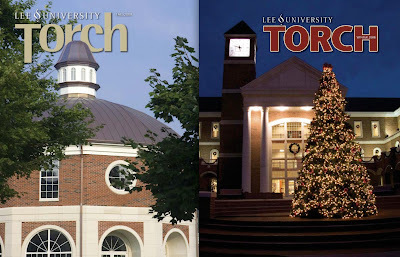 Lee University's seasonal magazine, the Torch, introduced a logo makeover in it's newest edition for winter 2008. 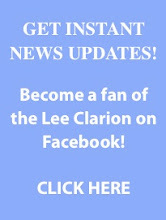 The new Torch logo is less flowing and more rigid, replacing lowercase lettering with colorfully outlined capital letters. The new logo features the issue title in the bridge of the letter "H."
Personally, I believe the Office of Publications traded a perfectly-fine modern design for a cartoony 1970's look. 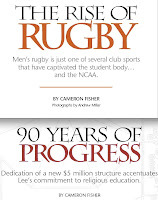 In fact, the best thing about the magazine's new redesign isn't the logo font but instead a headline font used inside for stories on rugby and the religion building.